The Vol. 1, No. 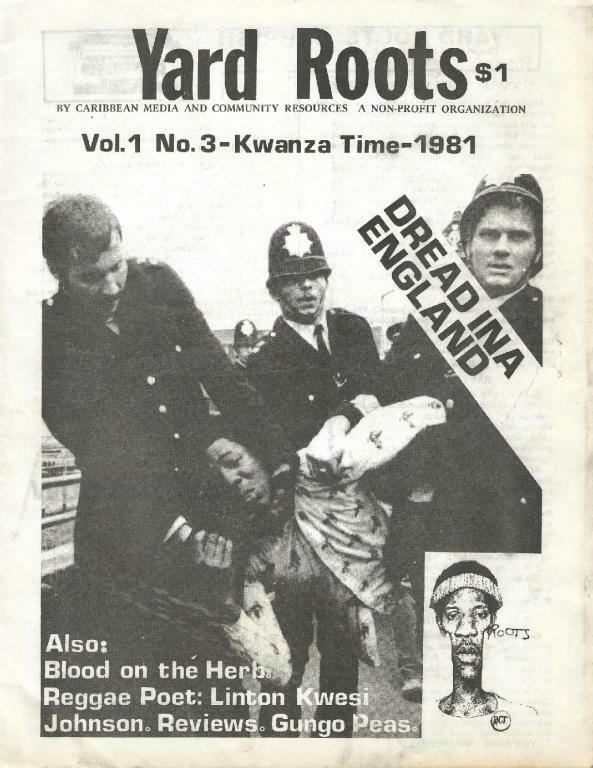 3 (November-December 1981) issue of Yard Roots, a radical, anarchistically inclined political, cultural and health oriented newsletter produced out of Oakland during the 1980s.